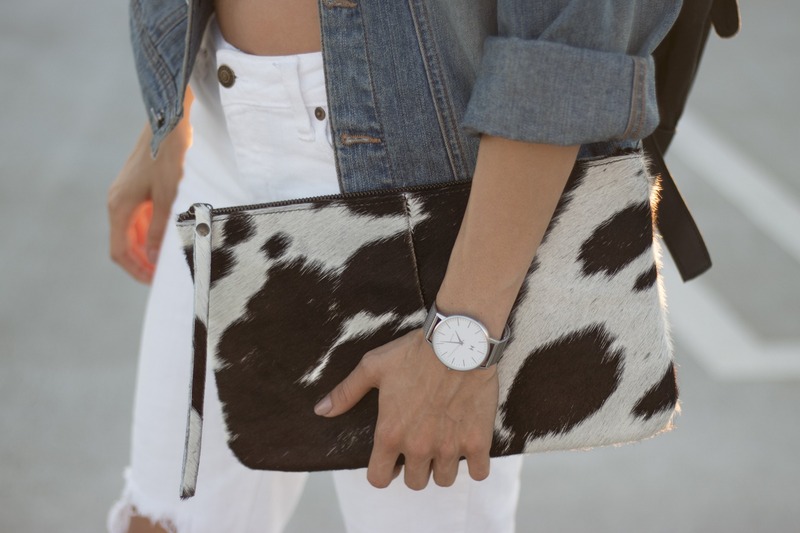 Introducing our new clutch in MAHI Leather's animal print design made with natural fur finish cowhide, often referred to as 'pony hair'. 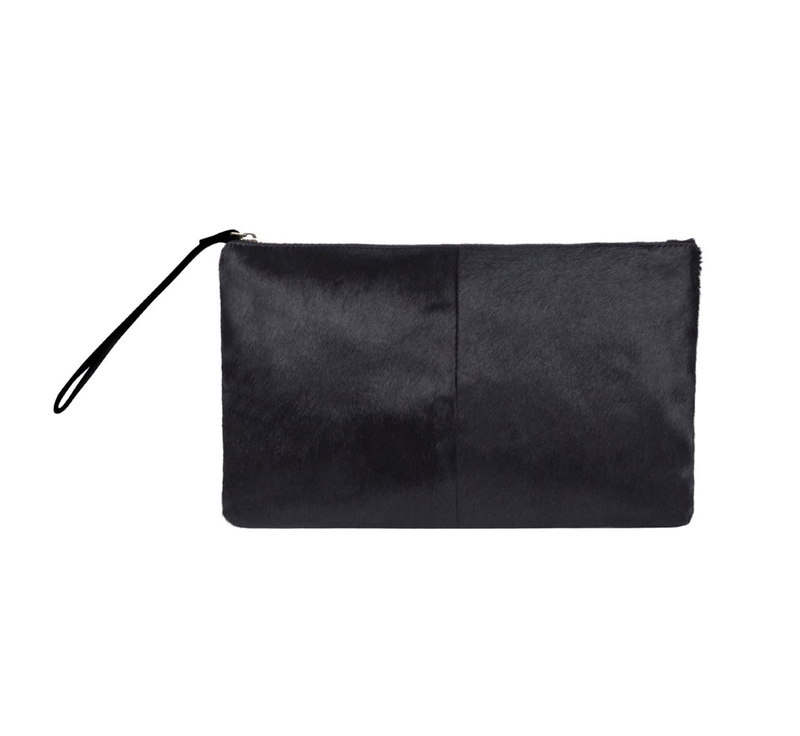 Our Classic Clutch Bag is the perfect alternative to a handbag or tote when you just need something cute and compact for your daily essentials. 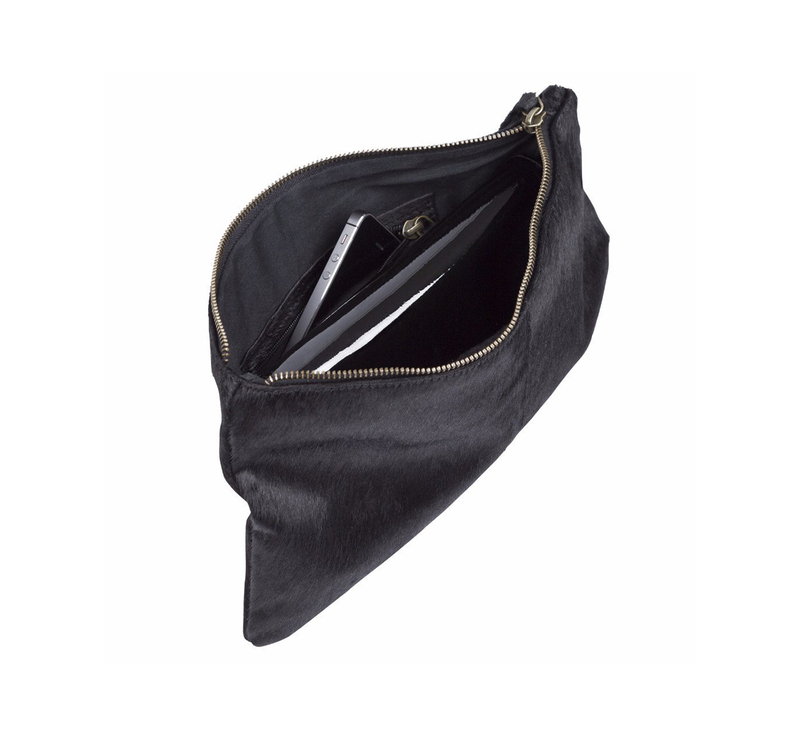 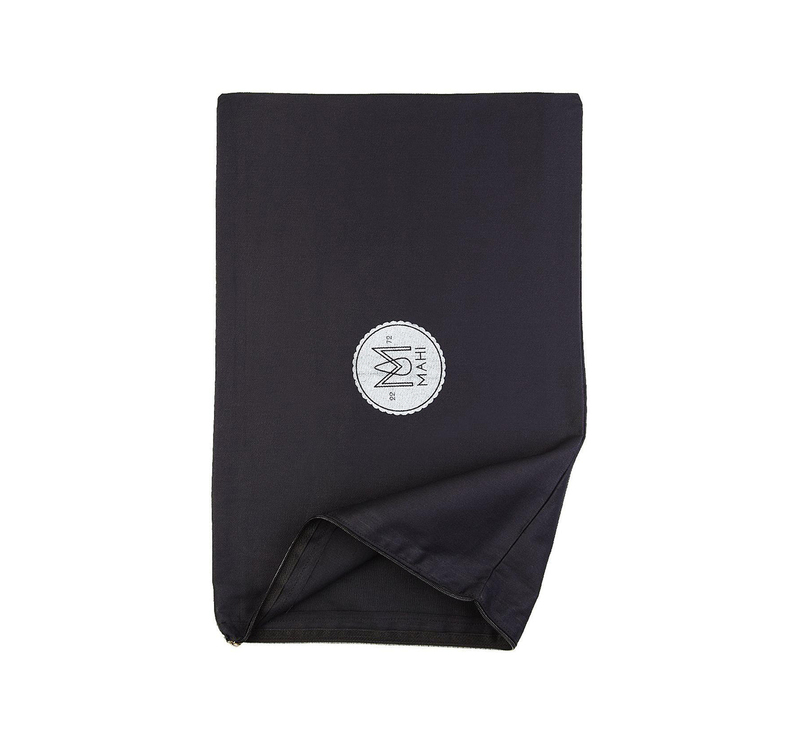 Perfect for a night out, this deceptively roomy clutch features a small internal zip pocket and a wristlet strap for easy and practical access to the main compartment. 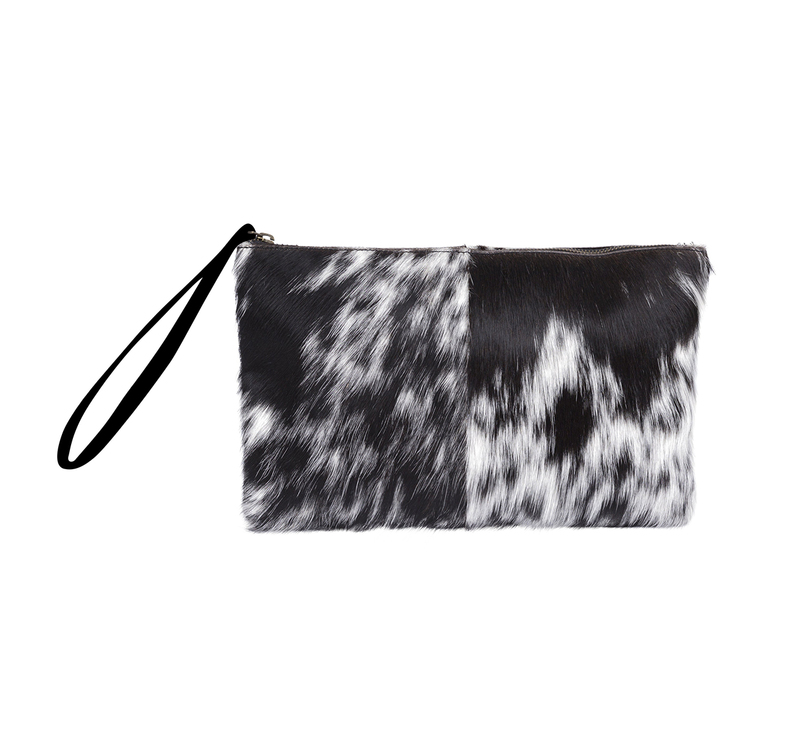 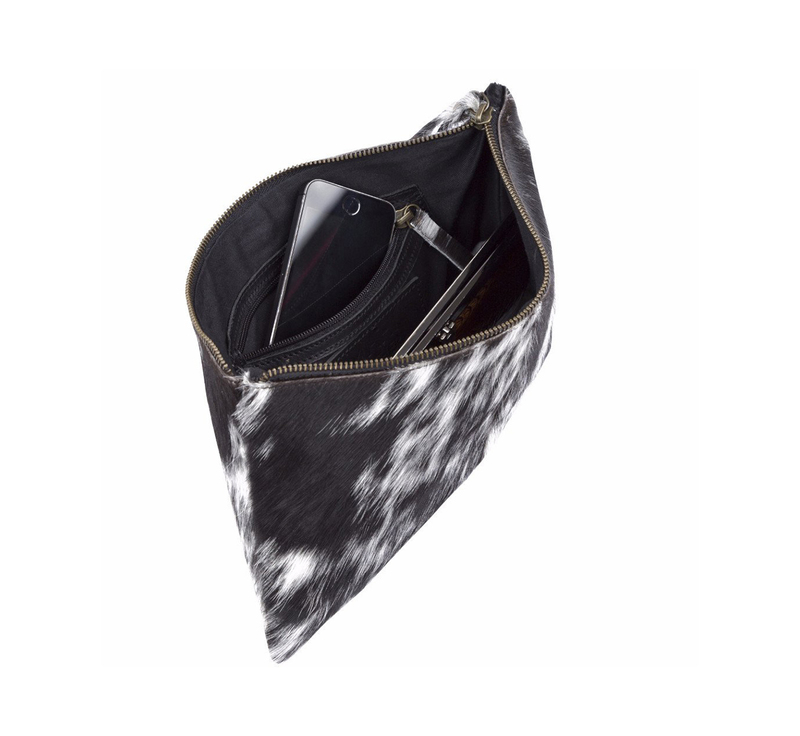 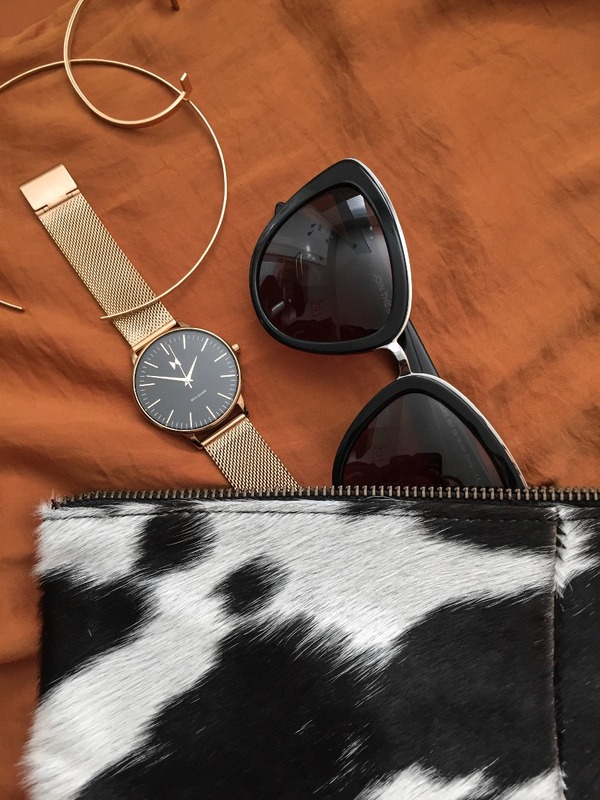 This clutch is made from leather and finished with natural fur; it's unique black and white animal print pattern adds major style points to any outfit.